Common Ground will engage a once-a-month series in the Beatitudes starting September 16 at 3:00 pm. 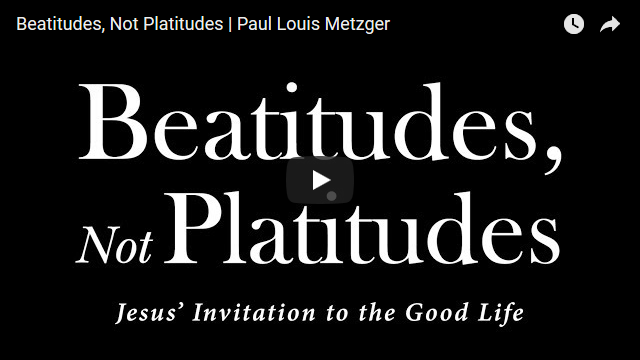 Paul Louis Metzger will lead us through a timely journey that will impact your contemporary circumstance. If you want your life changed from the inside out, you will want to experience this journey with us. As an added bonus, CG will give away a few dozen copies of Paul's new book Beatitudes, Not Platitudes during September 16's worship gathering 😊. In addition, guests are cordially invited to stay for our FREE potluck at 4:30 pm. We will eat great food and meet new friends!